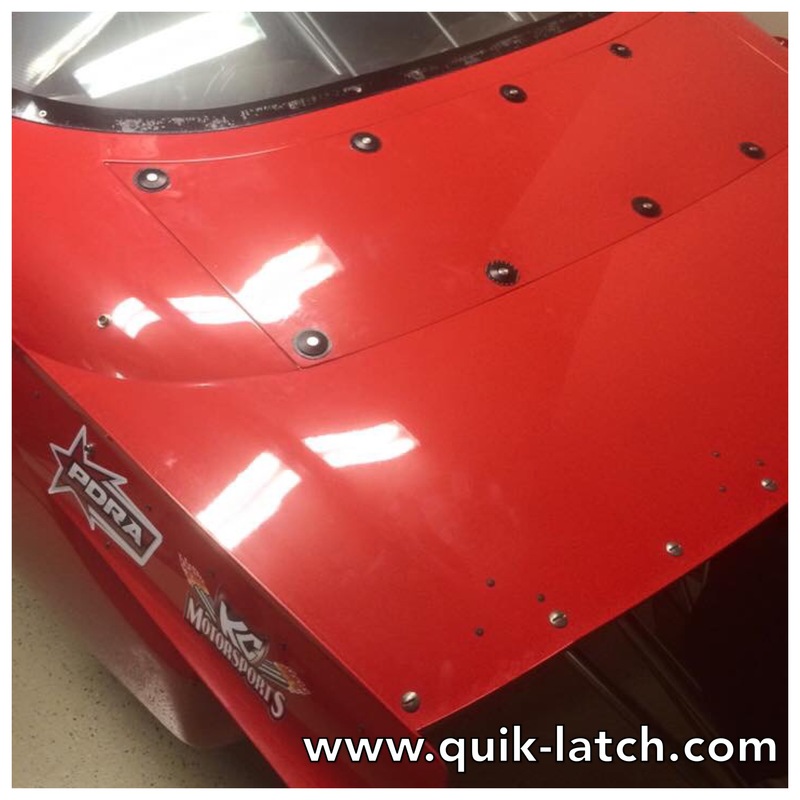 Common reasons people are looking to use Quik-Latch Mini Latches to secure their decklids / lightweight trunks is because they no longer wish to utilize the OEM latch mechanism or because the OEM replacement parts have been discontinued by the manufacturer. 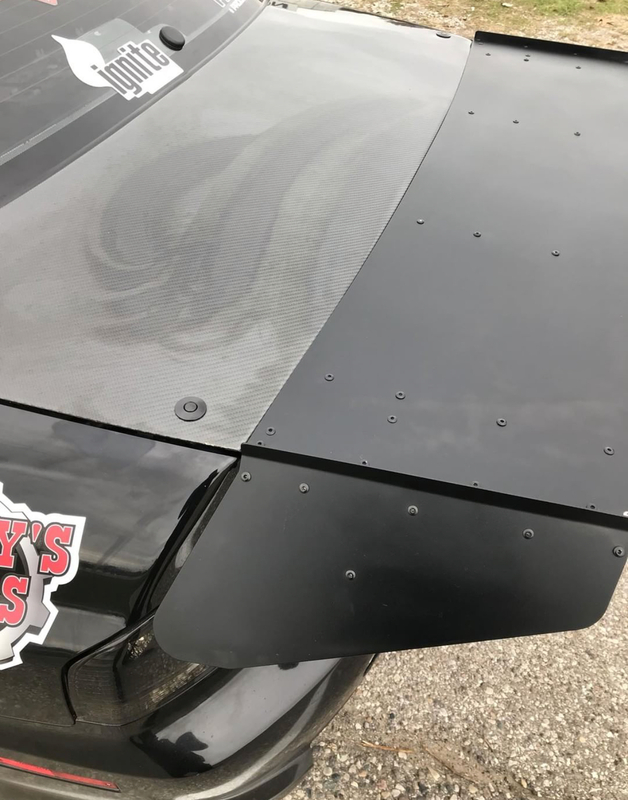 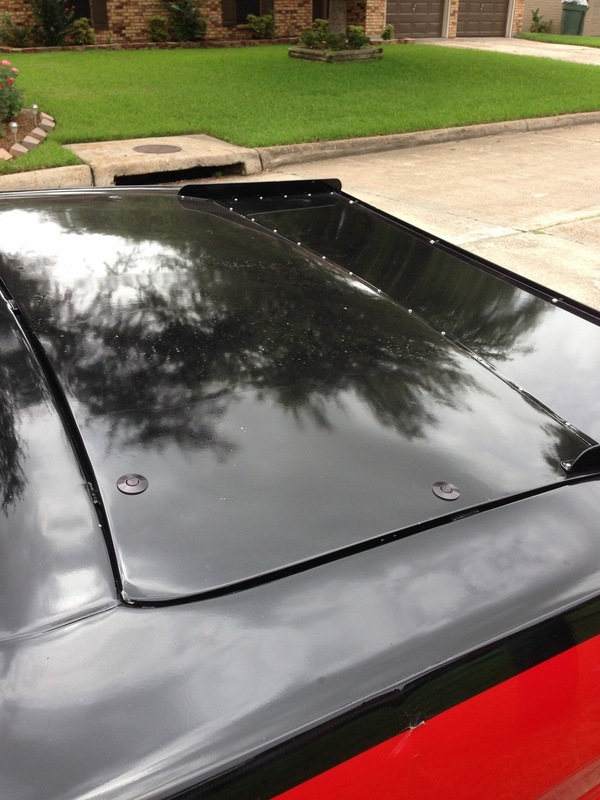 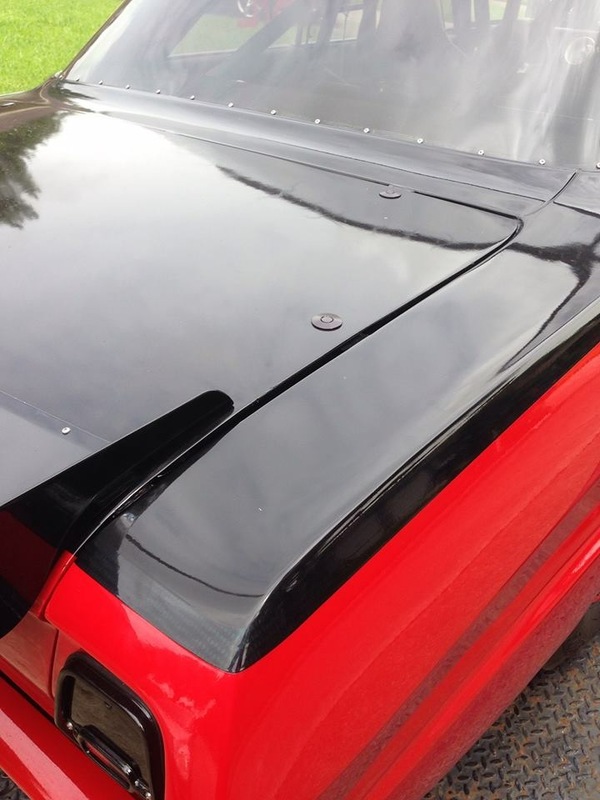 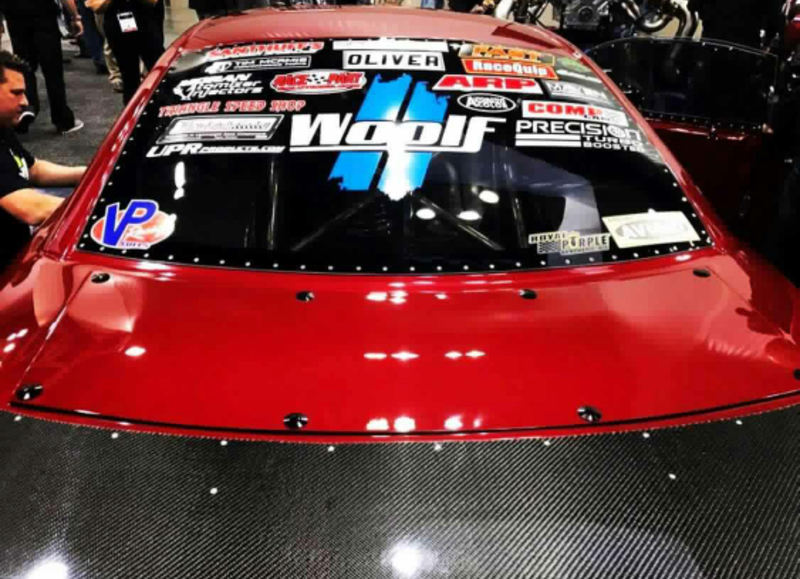 Because racers often require fast access to the fuel cell and other components between runs, many have chosen Quik-Latch QL-25 series Mini Latches as the fastener of choice for decklid applications. 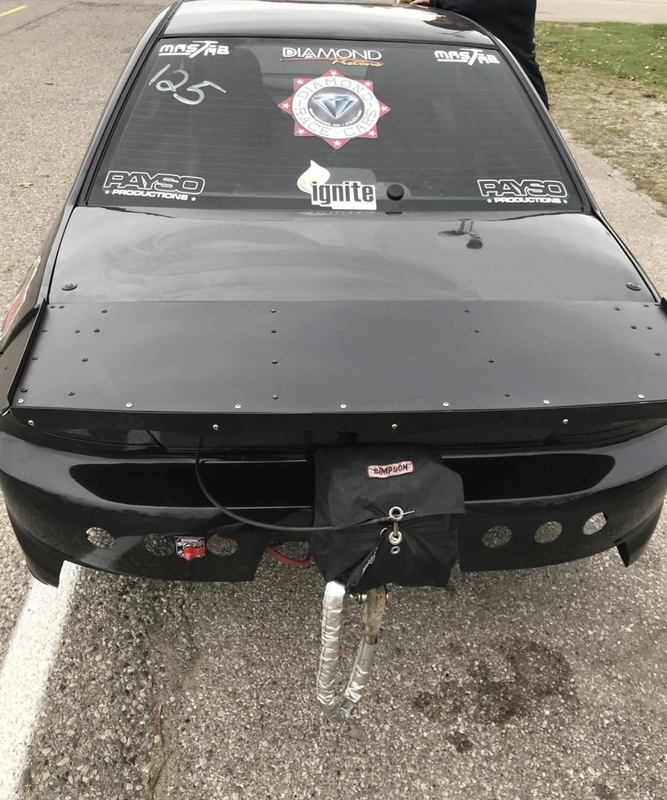 Rick Cowger's Outlaw Pro Stock is fitted some custom latches which had black anodized latch bodies and release buttons with a machined aluminum finish.